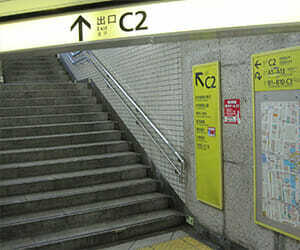 Exit from C2 of Ginza Station on the Tokyo Metro Marunouchi, Hibiya, and Ginza Lines. Exit from Yurakucho Marion of Yurakucho Station on the JR Line and go straight to Sukiyabashi Intersection along Harumi Street. 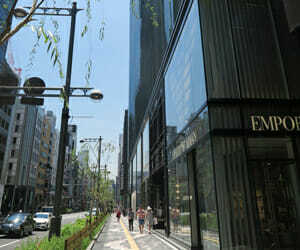 You will see Tokyu Plaza on the right hand. 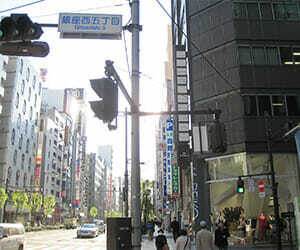 Pass Ginzanishi 5 Intersection and Shushizanmai(Sushi restaurant) to your right. 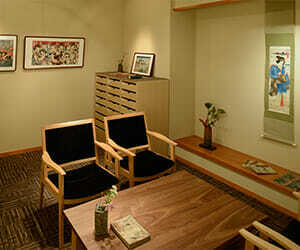 Art Gallery SHUKADO is on the 7th floor at Sone Building in front of the Ginzanishi 6 Bus Stop. Welcome to our gallery. Please enjoy the artworks. 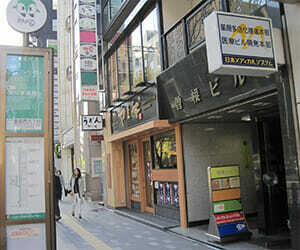 Nishi-Ginza Parking is in the basement ofthe Sotobori Street. We have 10% discount tickets of the parking. Please feel free to ask us, if you have any concerns.